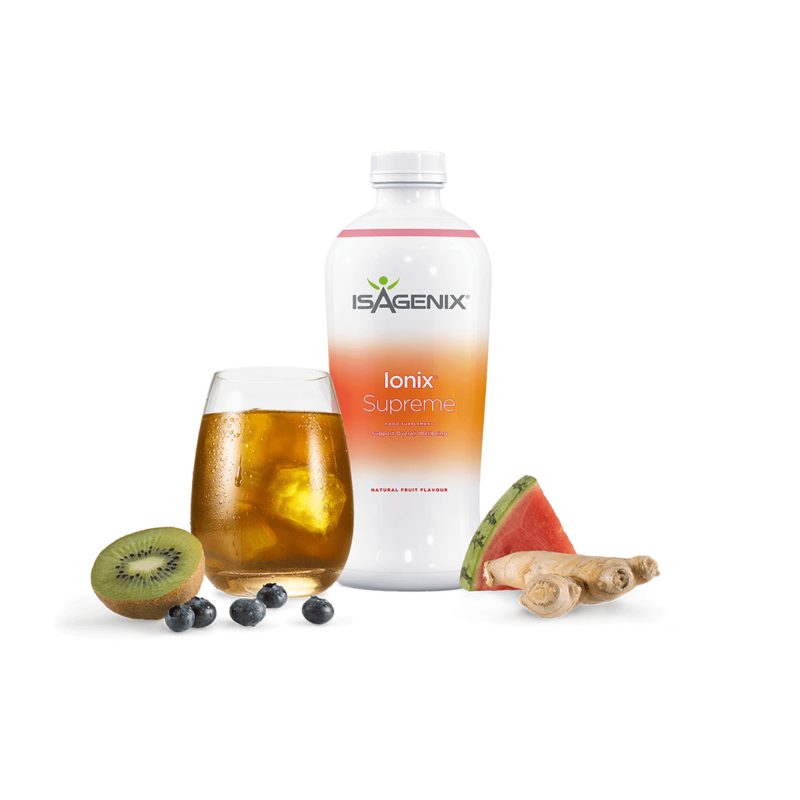 Isagenix Ionix Supreme - Full of Nature's Superfoods! 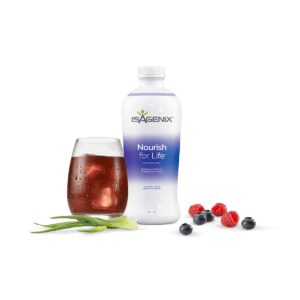 Formulated to serve as an all-natural stress buster, Ionix Supreme is packed with over 100 carefully selected botanicals, plant-based nutrients, herbs, and additional nutrients to help decrease stress, boost energy, and promote an increase in overall health. More than a just a quick energy fix, the Ionix Supreme formula can be used daily as a long-term solution for gentle cleansing and decreasing stress. Isagenix Ionix Supreme features a wide selection of antioxidants to help protect the body against damaging toxins, impurities, and free radicals. 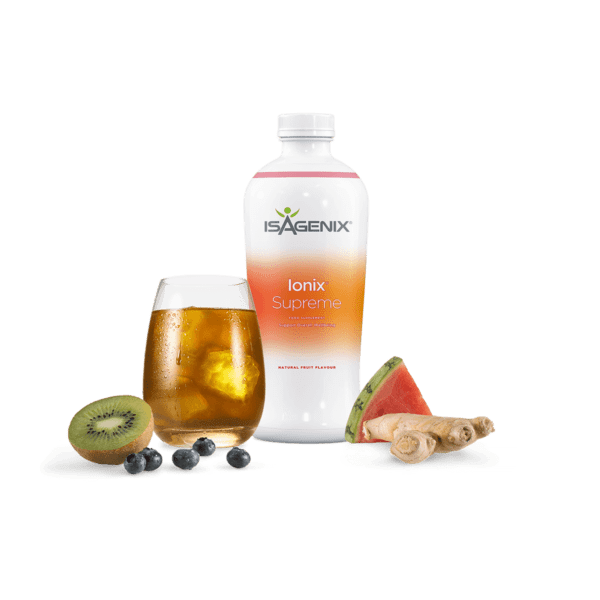 In addition to the antioxidant power of Ionix Supreme, it also fights fatigue and stress with a potent blend of adaptogenic herbs. Used in traditional Chinese medicine for hundreds of years, these herbs are well known for their ability to provide a physical and mental boost. Why Is Ionix Supreme Unique? Traditional energy drinks rely on stimulants that offer a quick fix, but also come with side effects. 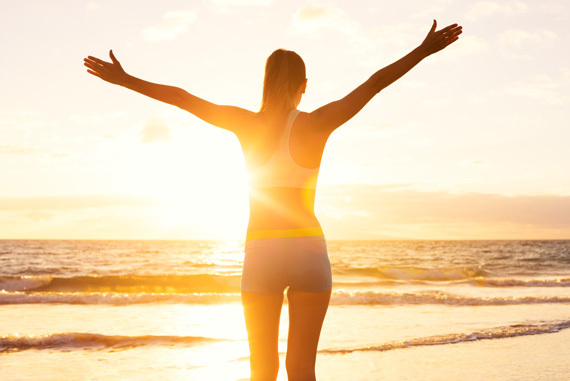 Alternatively, Ionix Supreme utilises a scientifically proven blend of all-natural adaptogenic herbs to provide a balanced boost of energy without side effects. 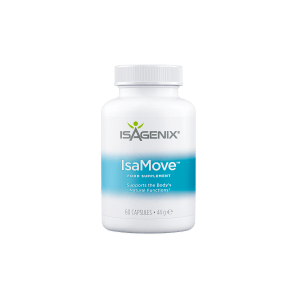 These herbs such as ashwagandha, bacopa, rhodiola rosea, and wolfberry help the body deal with the fatigue and stress that results from our busy lifestyles.